While Jon Stewart truly belongs hosting late night TV, his directorial debut, “Rosewater” proves that he has the ability to coherently tell a story that’s gotten Iran to claim Stewart is a Zionist spy funded by the CIA. 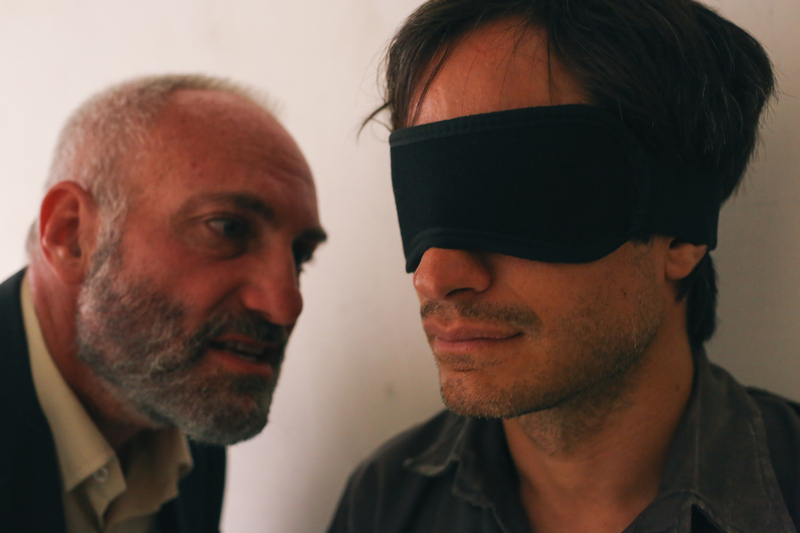 It doesn’t take long for “Rosewater” to state how it feels about the Iranian government, immediately showing how out of touch and heavy-handed the government is. ‘Rosewater’ trying to break Bahari. Courtesy of the Washington Post. The film takes place during the controversial 2009 Iranian Elections, where many believe that the Iranian government rigged elections to have a president that was more in line with the state’s views. A reporter witnesses a lethal protest shortly after the election results were announced, the footage igniting a political firestorm for which the regime saw fit to put him in the infamous Evin Prison, home to many political prisoners. While it has not been said specifically what footage Bahari shot landed him in prison, the film takes the stand that it was BBC footage of a protester being shot by the police during a heated protest that got the attention of world. Seeing the heat it generated in the film, it’s not outlandish that the government is calling this propaganda. Based on the memoir of journalist Maziar Bahari, “Then They Came for Me,” and his 118 days as an Iranian political prisoner, “Rosewater” is a family’s personal story of survival in a police state. While Maziar’s story is the focus, the previous imprisonments of his father and sister play a huge factor in how the story plays out. 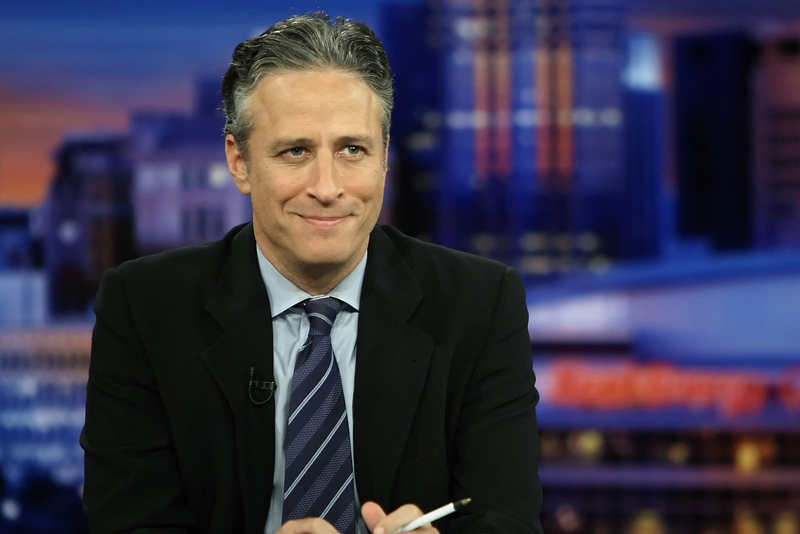 Stewart’s touch is what makes “Rosewater” worth the watch. He is able to switch from incredibly tense to comical with just a sentence’s notice. The prime example of this is a recreation of a “Daily Show” interview Bahari gave a mere four days before his imprisonment. In the interview, complete with Jason Jones to reenact it, the humor in the scene comes back to haunt Bahari shortly after beginning his imprisonment. Not to say the cast doesn’t perform, but there aren’t too many moments where the cast stands out in their performances. Oddly enough, the title character of “Rosewater” is actually the antagonist, Bahari’s overzealous and sometimes comical interrogator, portrayed by Kim Bodina. His pious nature is a feature shared by those who support the regime. What Stewart is blatantly saying is that the grand Islamic revolution made life worse for the people of Iran. Where this movie fails is the lack of emotional connection there is between Bahari and his living relatives. While it is made verbally clear he loves his mother and pregnant wife, it never felt like they drove him to survive, and he more so gained strength through his deceased father and sister. “Rosewater” isn’t worth Jon Stewart ditching the Daily Show, but it’s still a moving film with a hopeful message, but not moving enough for Stewart to do this full time.